In our latest release earlier this month, over 30 (!!!) 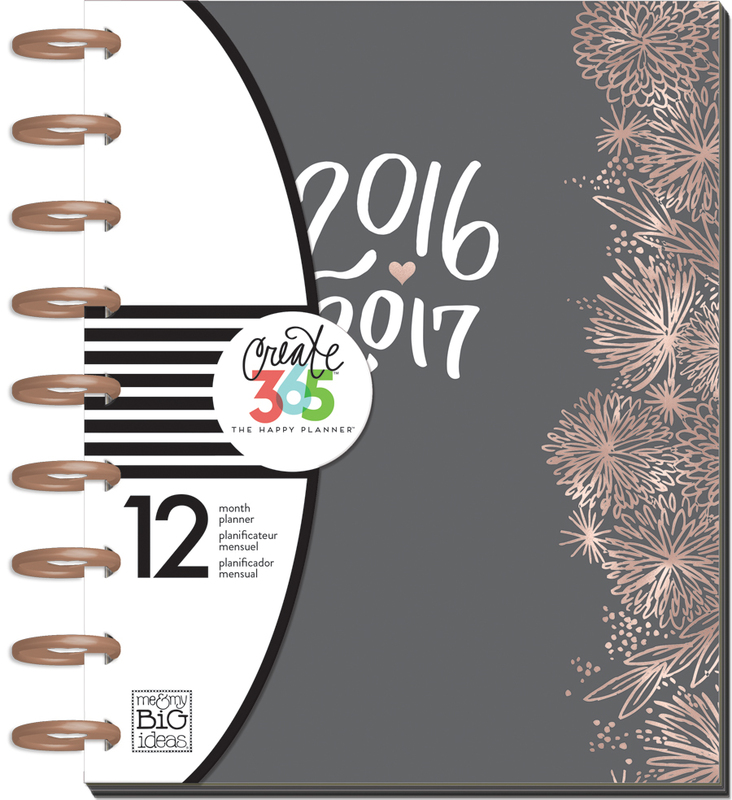 new Happy Planners® made their debut. 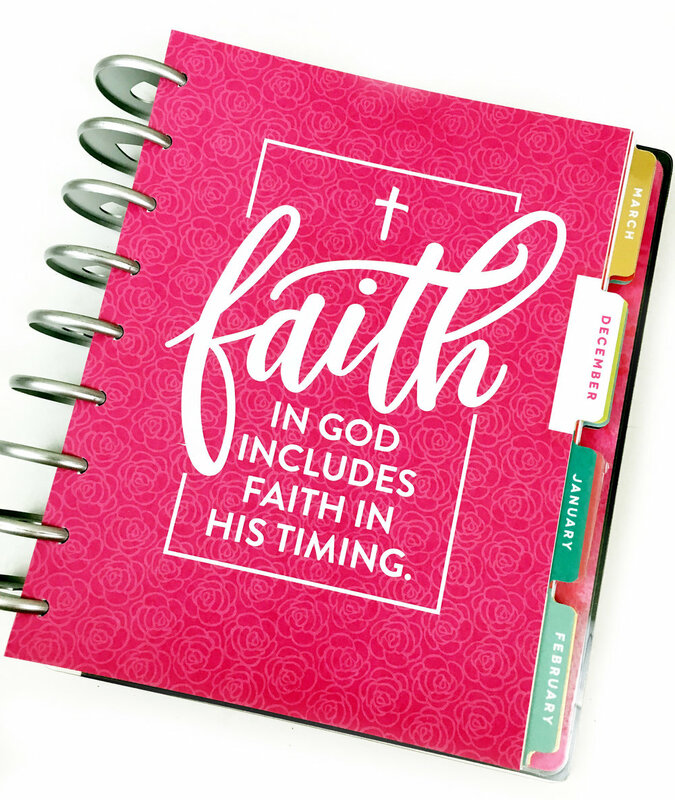 One of our most popular among them has been our new CLASSIC size HORIZONTAL Faith Planner®. It is dated from July 2017 - December 2018, so to get some use out of it now, mambi Design Team member Heather Kell (IG | blog | YouTube) combined it together with March - June of her Rose Gold Horizontal Happy Planner®. Oh, disc-system, how we love thee! 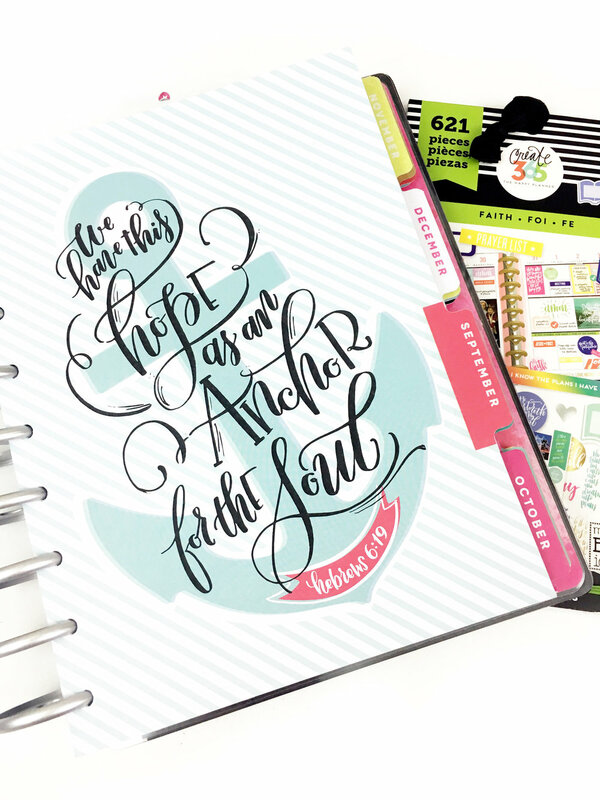 "As soon as I got my hands on the new Faith Planner, I fell instantly in love. 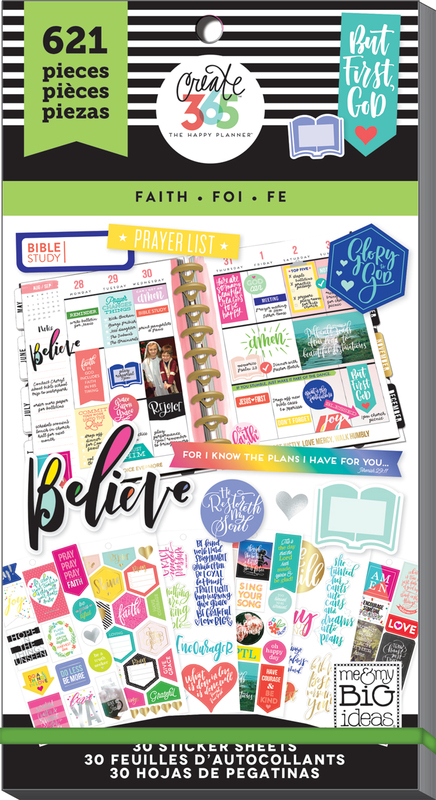 I never purchased the first faith planner, so when I saw the new one was horizontal I HAD to have it. I spent over an hour just flipping through and admiring it! The dividers are so gorgeous! I couldn't wait until July to start using it, so I decided to 'Frankenplanner' my new Faith Happy Planner® with my Rose Gold Horizontal Happy Planner® - combining different part of each on a set of discs. I had some extra weeks from my rose gold horizontal planner that were horizontal, so I added March-June in to the front of the planner. 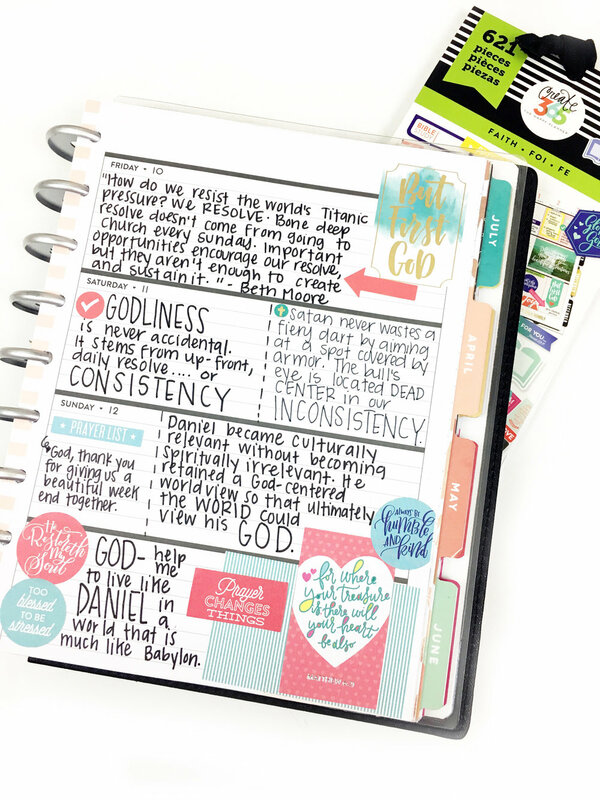 I love that these pages are horizontal too because it helps to make it look more cohesive." 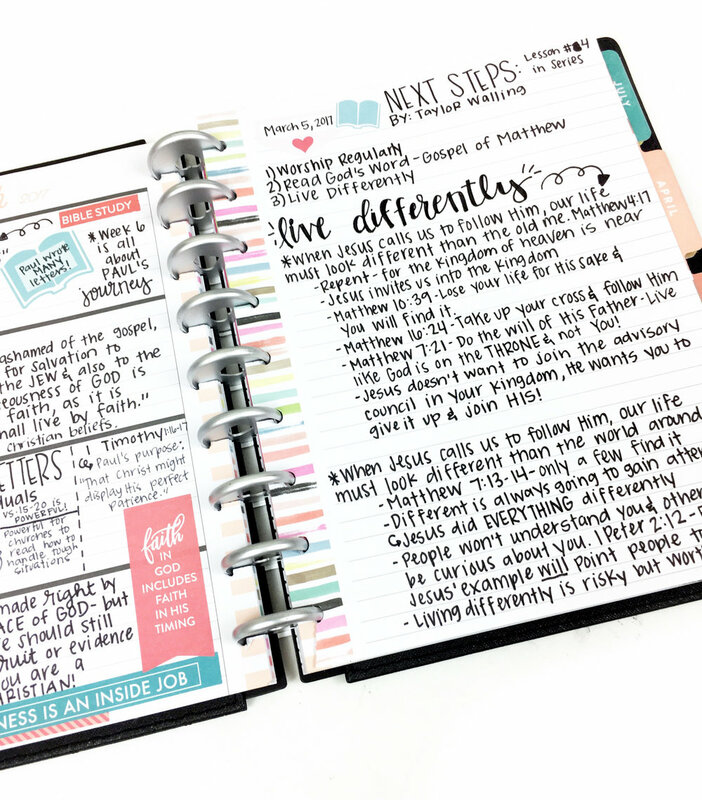 "I don't really need another planner for everyday tasks and ToDos, so I'm using this more as a faith journal. 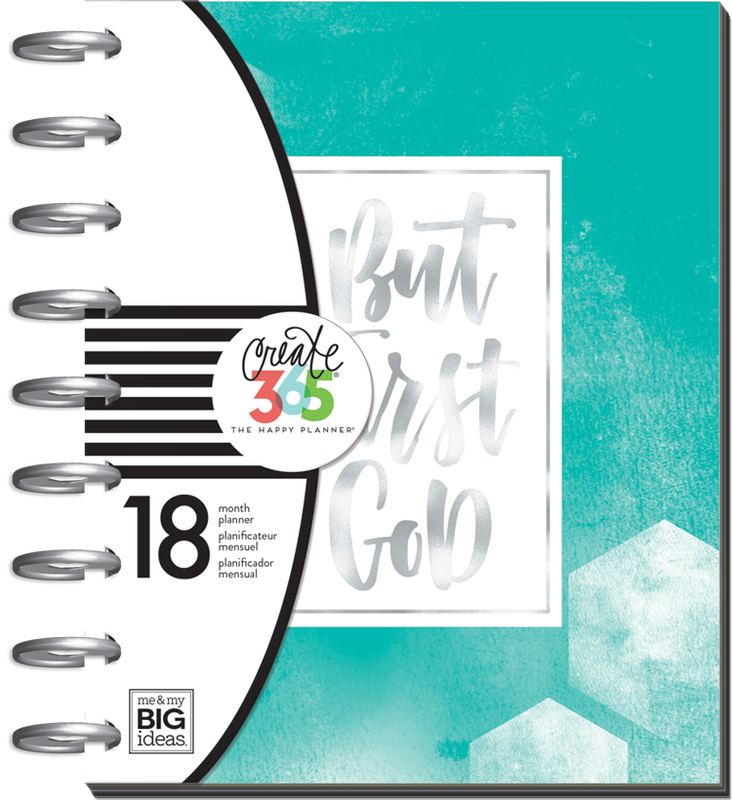 Since this was my first week using a faith journal, I didn't really know what I wanted to write. Each day I decided to journal different things, and I loved how it turned out so I will probably continue that idea. Some days I might write my favorite scripture from my daily bible study. Some days I may write out a short prayer, or list prayer requests. Some days I just included some notes from my daily bible study. On Sunday, I just included some plans regarding church. I love how each day was different, but showed the important highlights from the particular day." Shop some supplies Heather used by clicking on the items below. Instagram HERE & HERE | YouTube | Facebook | Twitter. Goal Getter 2018 - FREE Printable - GOALS Worksheet! JUNE is here! 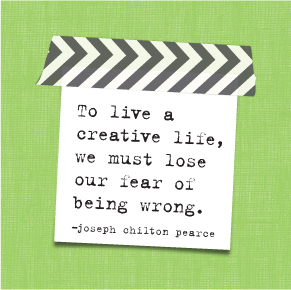 Get ready to be H A P P Y and challenged!